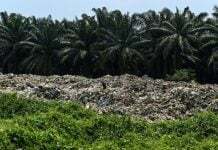 PETALING JAYA: Elusive, pro-Islamic State (IS) militant Amin Baco is believed to be holed up in the mountains in Sulu, the Associated Press reports. A leader of former rebel group Moro National Liberation Front (MNLF), Yusop Jikiri, told the AP his group had received a tip-off that Amin was being protected by his Filipino father-in-law, Abu Sayyaf leader Hatib Hajan Sawadjaan. 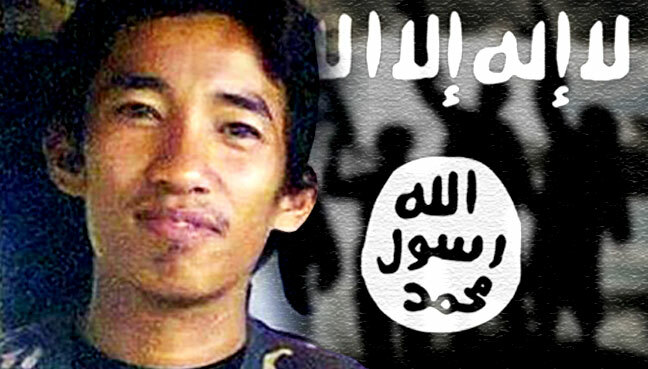 Sabahan Amin is believed to be hiding in the mountains off Sulu’s Patikul town. MNLF intelligence chief Abu Amri Taddik told AP Amin had renewed efforts to establish an IS-linked alliance of several groups, including Abu Sayyaf. Brig Gen Cirilito Sobejana said the Philippine security agencies are verifying this new information. The Philippine military previously reported that Amin was killed at the end of the five-month battle at Marawi, but later reports emerged saying he had escaped and become one of several people who could succeed slain Southeast Asian IS emir-designate Isnilon Hapilon, who was also Amin’s father-in-law. FMT later reported that Amin, who is from Sabah’s east coast district of Tawau, could be in Basilan, where Malaysian police said his 13-year-old son, who had joined him in the fight at Marawi, was hiding after the clashes in the city. 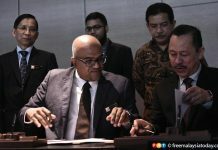 A previous FMT report also said foreign fighters from the Marawi conflict, mainly from Indonesia and Malaysia, could pledge allegiance to Amin, who has networks in Malaysia, the Philippines and Indonesia. Pawel Wójcik, an analyst focusing on terrorism in Southeast Asia and other regions, believes foreign fighters from the region may follow Amin to the Sulu mountains. “If Amin is in Sulu, the regional foreign fighters who have survived the Marawi war must be there too,” he told FMT. Last year, the Terrorism Research and Analysis Consortium told FMT it believed at least 30 Malaysian fighters were involved in the Marawi war, based on chatter on IS-related communication channels it was monitoring. 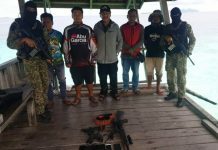 An Indonesian official meanwhile said 38 Indonesians had gone to southern Philippines to join IS’ efforts to create a regional caliphate in Marawi. The Philippine authorities have yet to fully account for all the foreign fighters from this and other regions. What if Malaysian Amin Baco is regional IS emir?